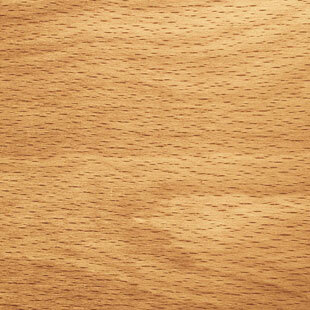 The sapwood of Appalachian Beech is white with a red tinge, while the heartwood is light to dark reddish brown. The wood is generally straight grained. Grows throughout Eastern USA, although commercial concentration is in the Central and Middle Atlantic States. Production volumes of higher lumber grades and thicker stock may be limited.